Swing sets with simple straight lines. Swing sets with architectural curves. 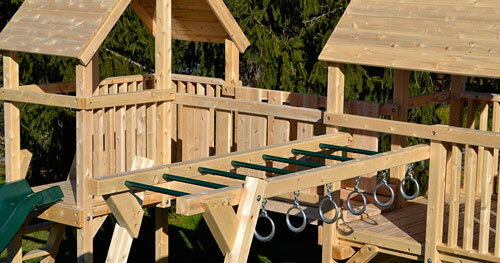 Standard swing set designs at a great price. Northern White Cedar is naturally weather resistant, self preserving and naturally resistant to rot and termites. 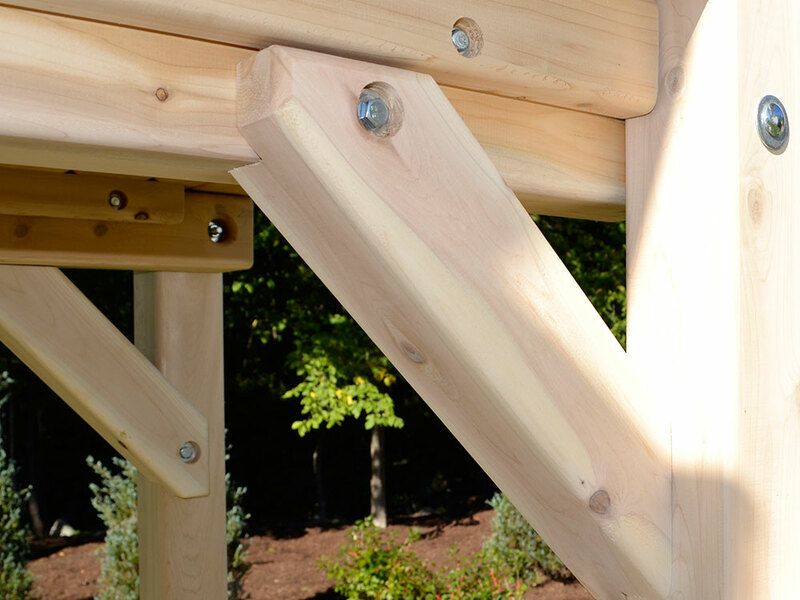 Our cedar swing sets are free of chemicals, preservatives, stains, water sealers and paint. 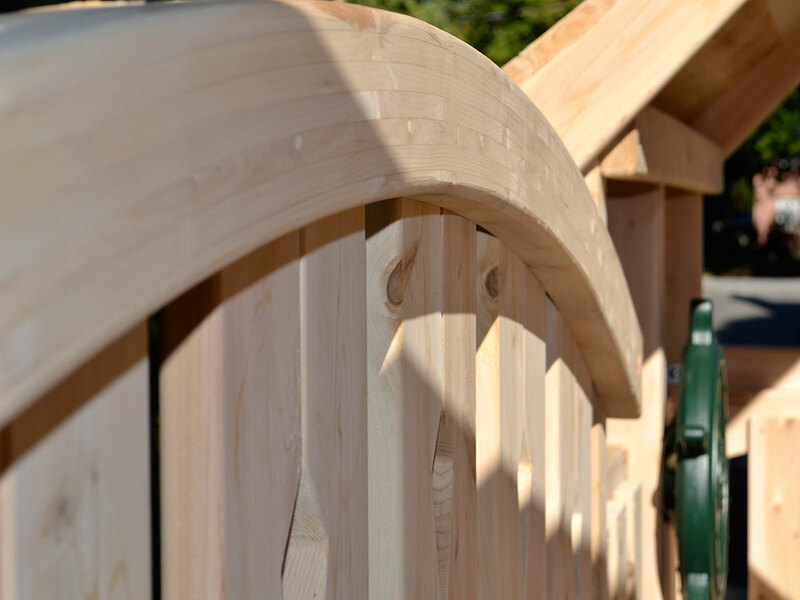 Also, Northern White Cedar does not splinter, making it the ideal choice for your backyard. Heavy bolts, large beams, and bolt-through construction make Triumph's designs unmatched in the industry. All wood parts are sanded smooth and the edges rounded over. The heavy decks and reinforced undercarriage give Triumph Play Sets unmatched strength and longevity. 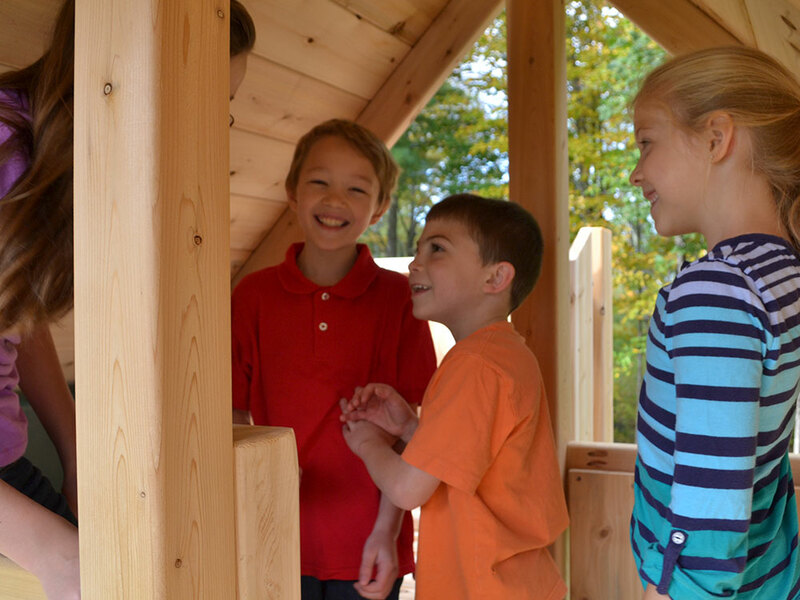 Located in Massachusetts, Triumph Play Systems remains family owned and operated. 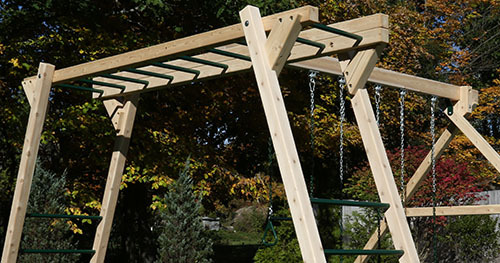 With our unwavering commitment to providing only the best for your family, all Triumph swing sets are Made in the USA from domestically harvested white cedar. 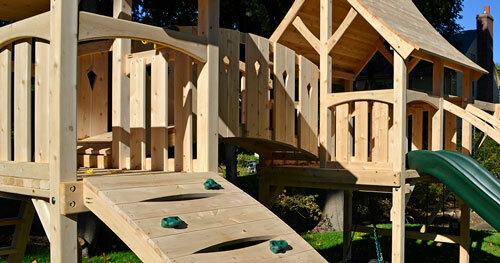 Each Triumph Play Systems Classic and Majestic cedar swing set is unique and made to order. 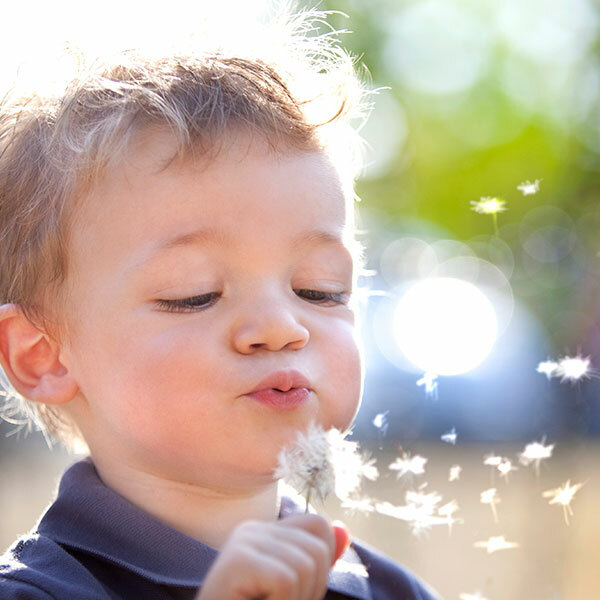 We work with each customer from the beginning to ensure your customized swing set is absolutely perfect. The configurations on our web site and in our catalog are great starting points for your very own design. Call or email us so we can put your ideas on paper with custom design quotes and sketches.